Images have been released of Johnny Depp in his new role as a photographer in upcoming film Minamata. 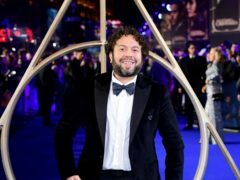 Fantastic Beasts: The Crimes Of Grindelwald star Dan Fogler has said the film is a “political fable” that parallels the rise of fascism. 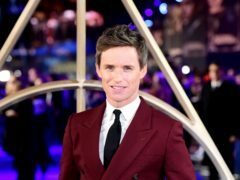 Eddie Redmayne, Johnny Depp and Jude Law are among the stars scheduled to walk the red carpet at the UK premiere of Fantastic Beasts: The Crimes Of Grindelwald. 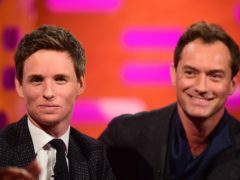 The sequel to the first Fantastic Beasts film is here, with Eddie Redmayne returning as Newt Scamander alongside newcomers Jude Law and Johnny Depp. 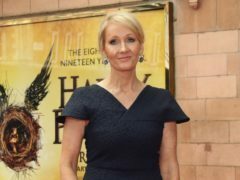 JK Rowling has defended casting an Asian actress as Nagini in the latest instalment of the Fantastic Beasts franchise. 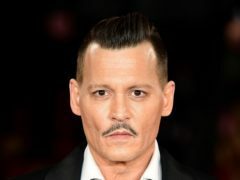 Johnny Depp scored a legal victory in a battle with his former lawyer after a judge in California ruled their contract should have been in writing. 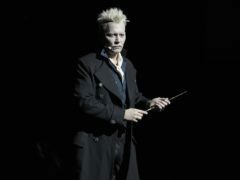 Harry Potter fans have praised Johnny Depp’s Gellert Grindelwald after the actor made a surprise appearance at Comic-Con to perform on stage in character. 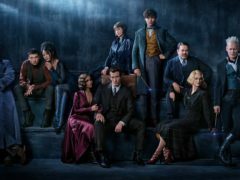 Johnny Depp starred in the latest trailer for Fantastic Beasts: The Crimes Of Grindelwald. 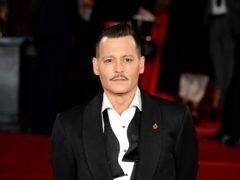 Johnny Depp has spoken about his depression following problems with his personal life and his finances. 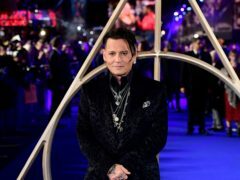 Actor Johnny Depp’s musical talents have been praised by rock legends Alice Cooper and Joe Perry. 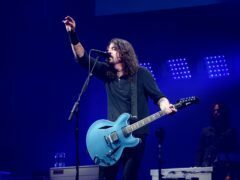 Foo Fighters and Biffy Clyro were among stars of the rock world to hit the red carpet for the 2018 Kerrang! Awards. 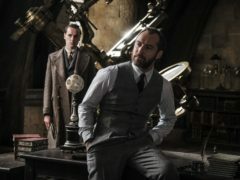 The first trailer for the forthcoming Fantastic Beasts And Where To Find Them sequel has been released, giving fans a glimpse of newcomer Jude Law as a young Albus Dumbledore for the first time. 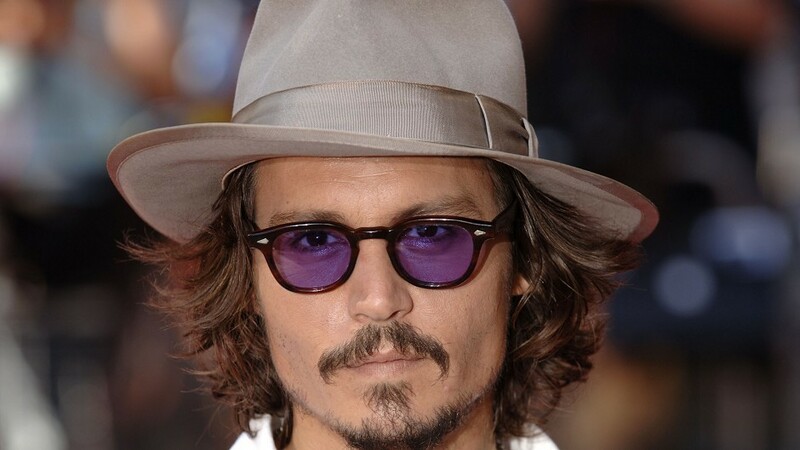 Hollywood star Johnny Depp is to bring his musical talents to the UK alongside Alice Cooper and Aerosmith’s Joe Perry. 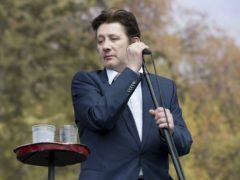 Nick Cave, Johnny Depp and Bono were among the guests at a star-studded birthday concert for The Pogues frontman Shane MacGowan on Monday evening. Daniel Radcliffe has spoken out over the casting of Johnny Depp in the Fantastic Beasts sequel. QUIZ: Can you name these 11 Johnny Depp movies – by looking at one picture? He's been in more movies than you can probably remember and the latest instalment of the Pirates of the Caribbean franchise has just hit cinemas. Who is excited to head back to Wonderland for another Alice adventure? Tim Burton’s not in the director’s chair, and Sacha Baron Cohen’s joined the star-studded cast – but the second Alice movie is just as fantastical as the first.We meet new helmsman James Bobin to find out more. Cara Delevingne has wowed the fashion crowd, and now has her sights set on conquering the movie world. She talks about proving people wrong As one of the world's most in-demand models, it's not a shock to see Cara Delevingne splashed across newspapers. Recent headlines about the 23-year-old fashion star didn't have anything to do with photo campaigns or glamorous parties, however, but a particularly awkward interview on an American TV show. Johnny Depp could face 10 years in prison for illegally taking his two dogs into Australia, government officials have warned. Juliette Binoche wipes away the cappuccino foam from her upper lip and apologises for having her mouth full. 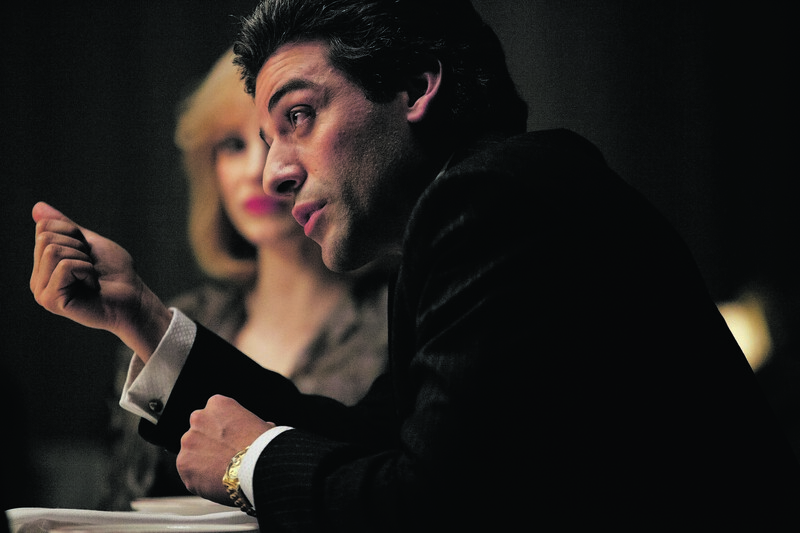 A MOST VIOLENT YEAR (15) 4 stars Abel Morales (Oscar Isaac) owns a fleet of oil-transport trucks that carry valuable fuel to customers across New York City in 1981.